Huis Rentals did not have a website of their own, it was redirecting to the main Huis website which is for house sales and not rentals. 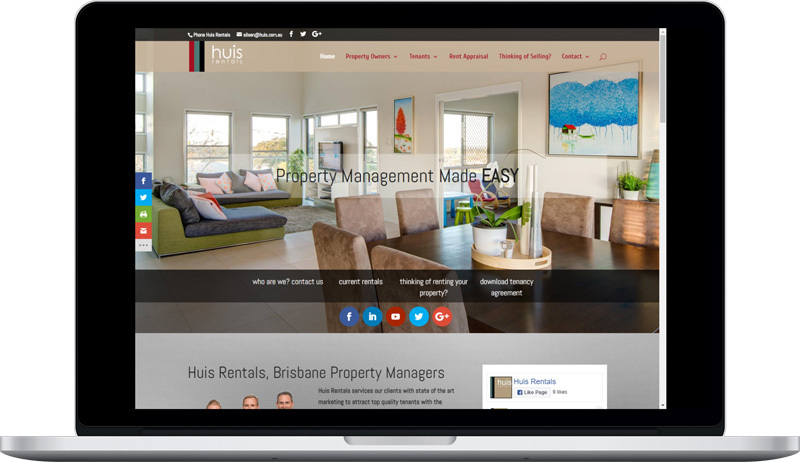 The new website was to take on a similar look and feel as the main Huis website but with rental specific content and extra details. Advantech Software was able to quickly create the layout required, keeping in mind the mobile responsive layout of the site. 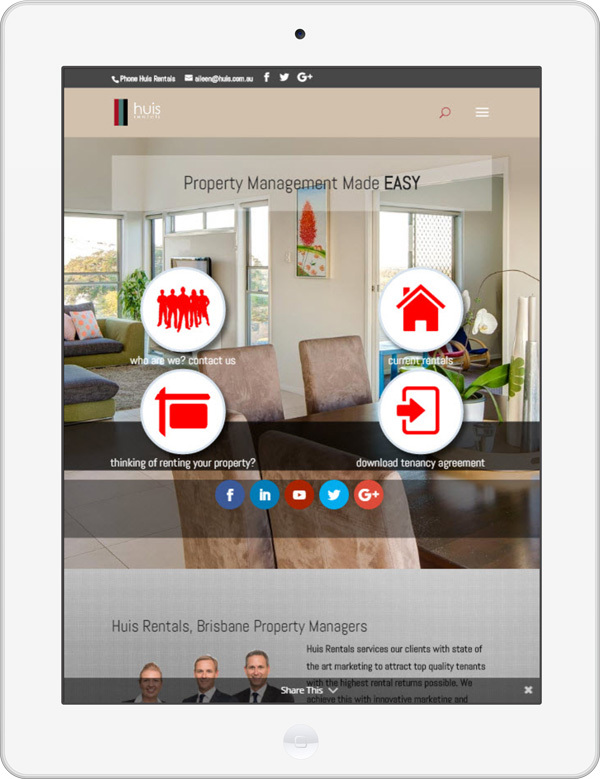 Huis Rentals now has their own identity and a place for owners and tenants can go to do make enquiries.